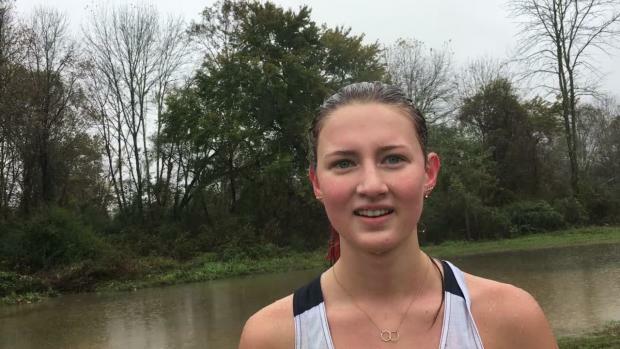 7th Grader Allison Hall followed in her father's, Conrad Hall, footsteps winning a NCISAA Individual & Team Title on the same course 30 years later! 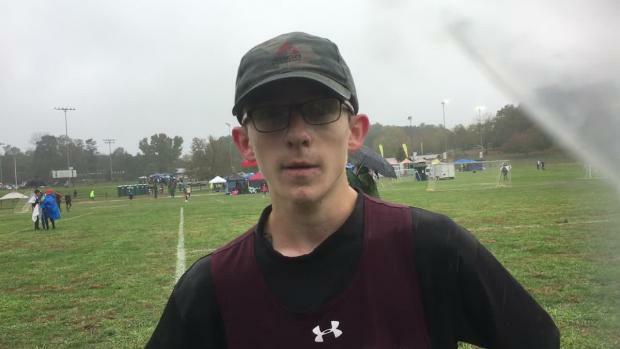 Live results and updates from NCISAA State Championships! The conditions were tough and slow, but how slow were the times compared to athletes seasons best? Can anyone stop the Carolina Day girls? Who will take a heated boys individual battle? 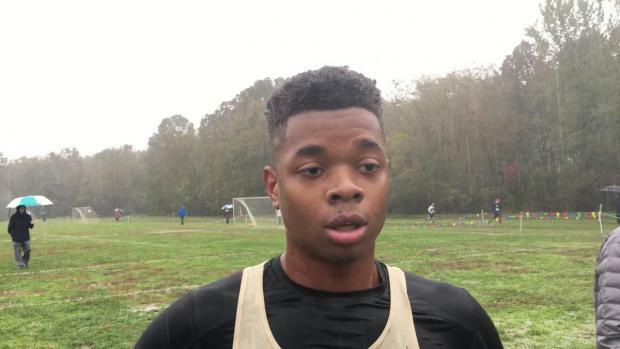 Daniel Similton threw down a big upset in the NCISAA 3A Boys State Championship! 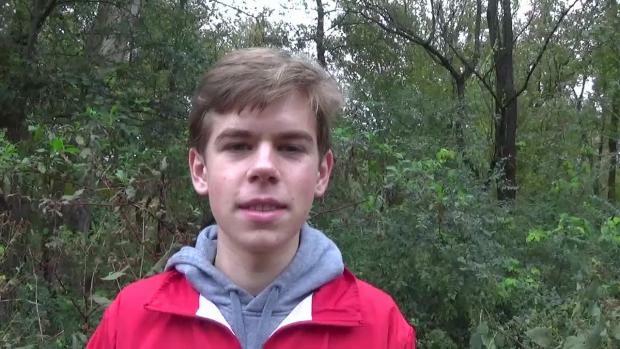 NCISAA State Championship Virtual Meets! Carolina Day girls posted their most dominant NCISAA State Championship performance to date placing 7 girls in the top 10! Awesome shots going up from Jeff Sides today at WakeMed!